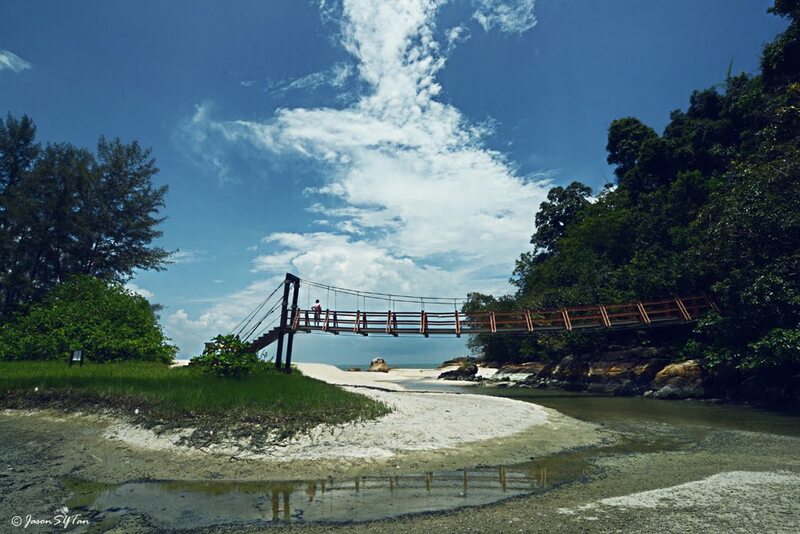 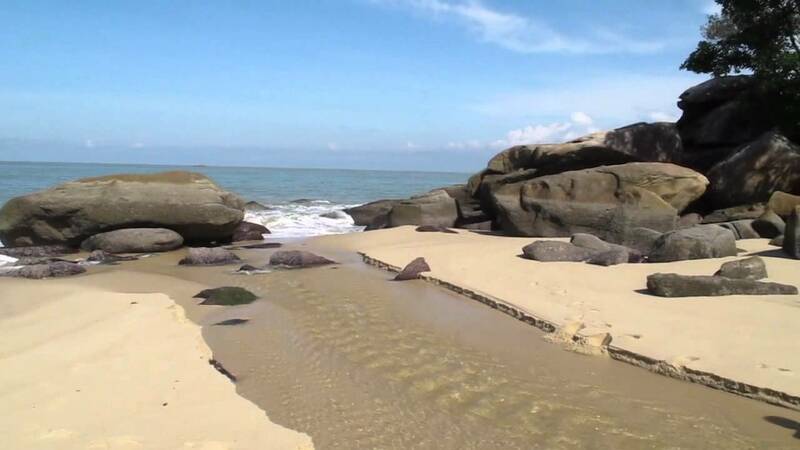 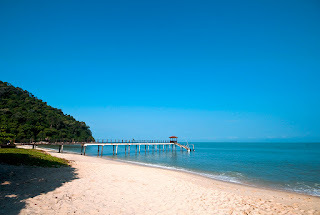 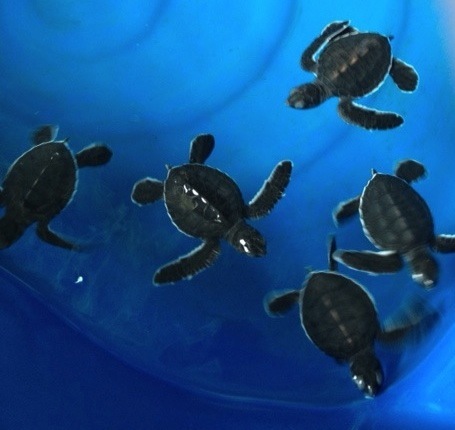 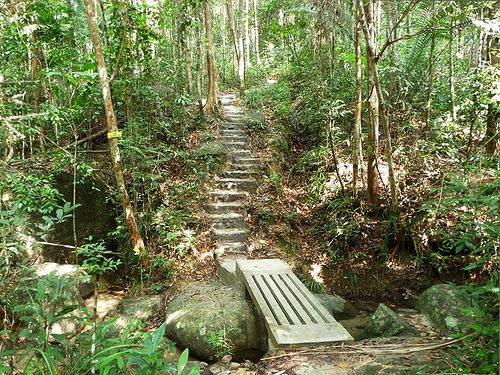 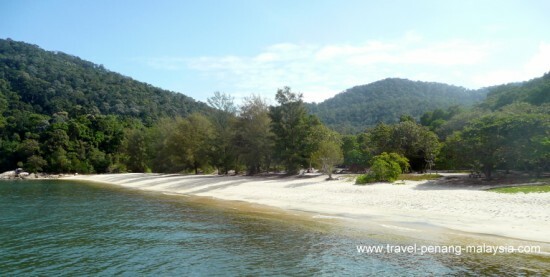 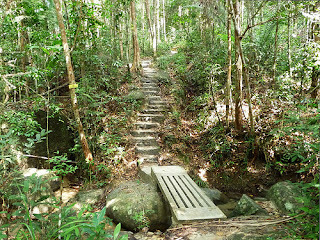 Pantai Kerachut or Kerachut Beach is a lovely stretch of white sandy beach located in the Penang National Park on Penang Island and is home to the Penang Turtle Sanctuary, which is located just behind the beach. There is also a very rare meromictic lake here (a lake of two layers of salt and fresh water that don't mix) but to be honest you can't really see that much, just looks like any other lake and sometimes the lake is totally empty. With such a beautiful beach and especially if you have just walked through the rainforest and are hot and sweaty, you may be tempted to take a swim. 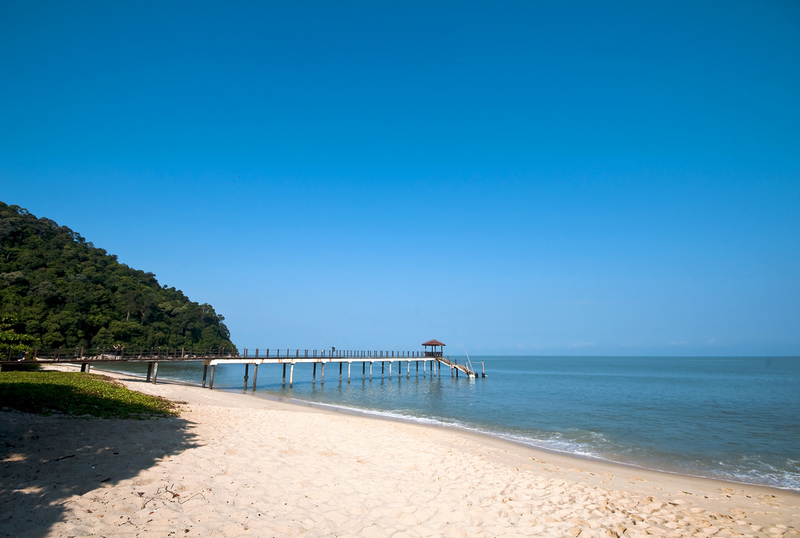 Before you do, take a walk out along the jetty.